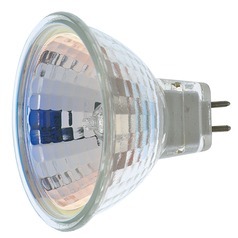 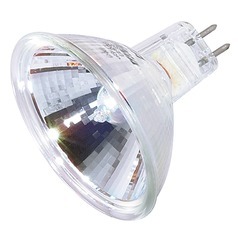 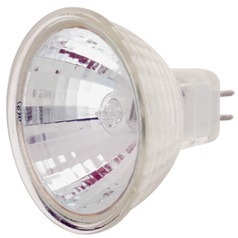 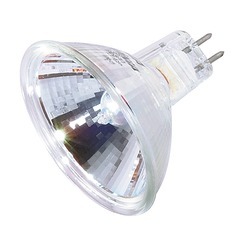 Get the bright light you need anywhere around your home, office, or commercial building with our selection of halogen and xenon bulbs. 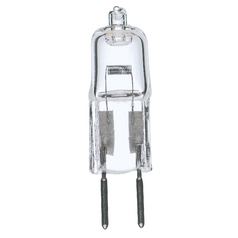 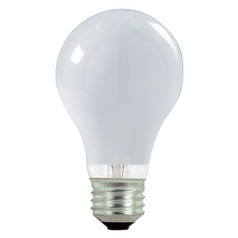 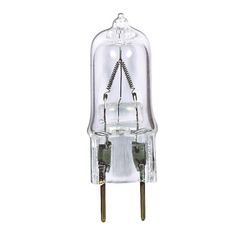 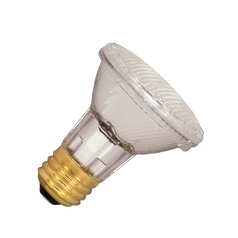 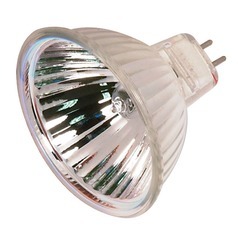 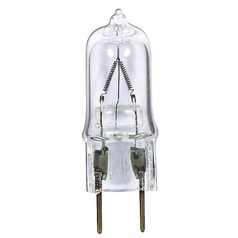 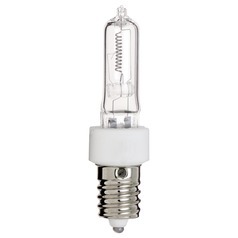 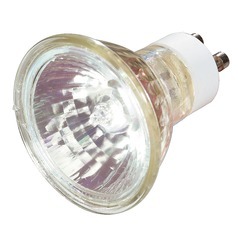 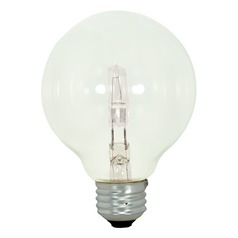 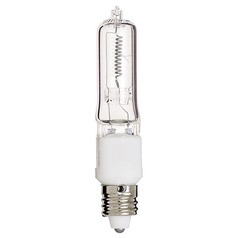 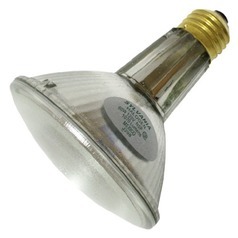 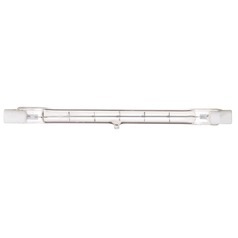 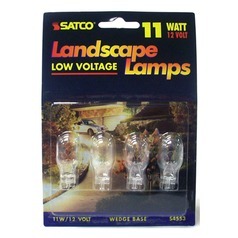 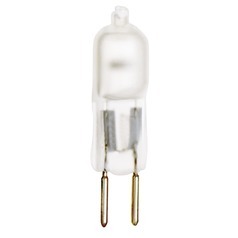 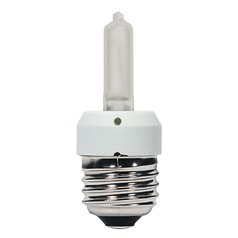 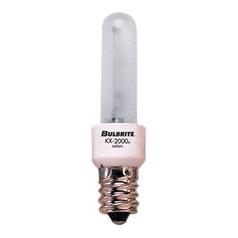 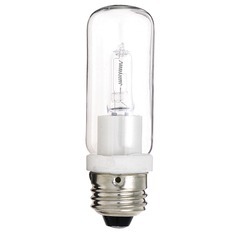 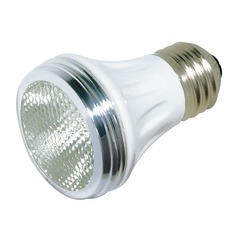 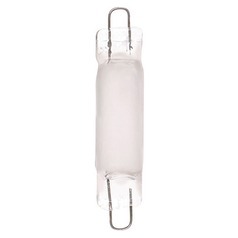 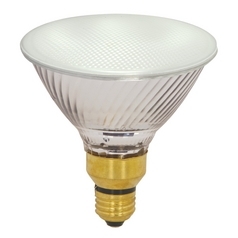 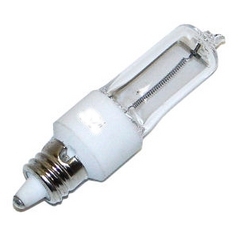 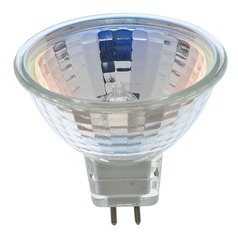 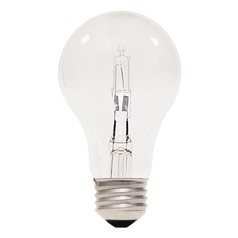 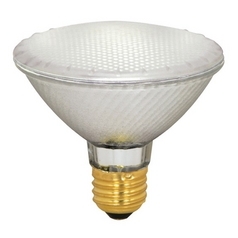 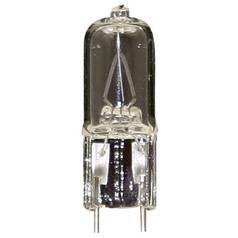 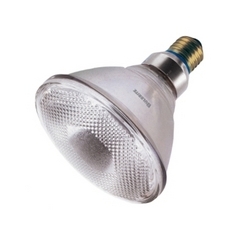 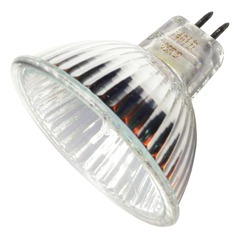 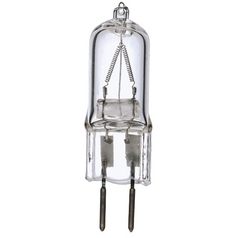 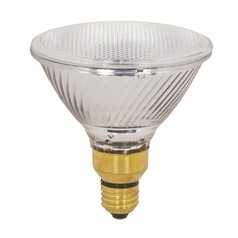 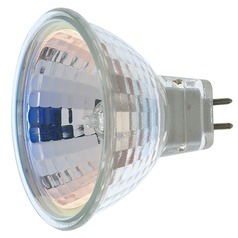 You'll find bulbs in various sizes and shapes to accommodate any lighting you have. 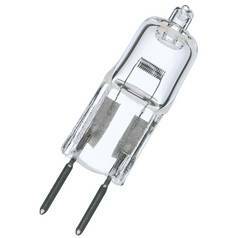 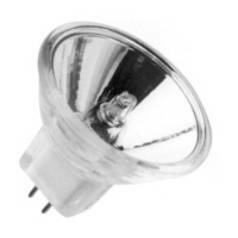 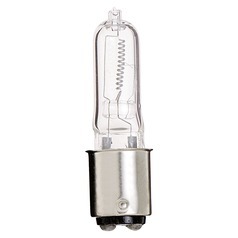 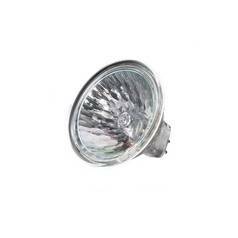 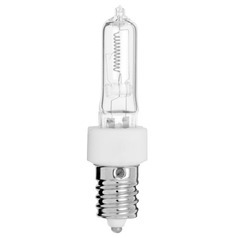 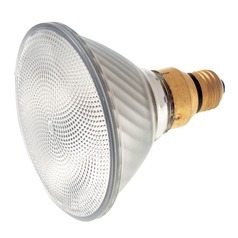 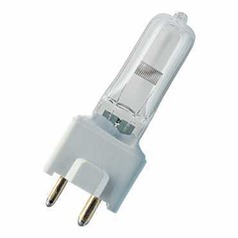 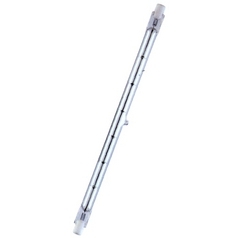 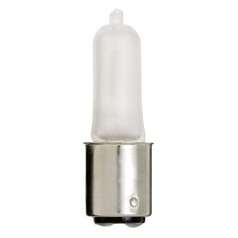 You'll find both traditional halogen and xenon bulbs, which are more economical and offer a whiter light, making them ideal task lighting or highlighting art work. 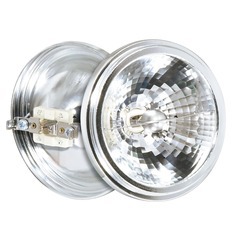 You'll find all of this plus the accessories you need for easy installation of your favorite lighting fixtures, right here at Destination Lighting.